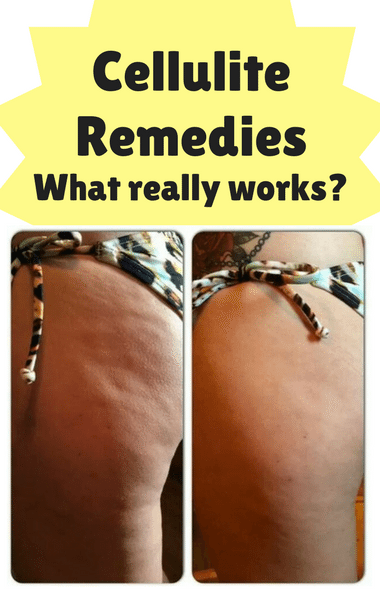 If you’re embarrassed by cellulite on the back of your legs, there’s a good chance you’ve at least thought about trying products or procedures that claim to reduce the appearance of dimpled skin. That’s precisely why Dr Oz wanted to find out if popular options really work. He enlisted the help of Tia Brown in hopes of digging deep to find the truth.